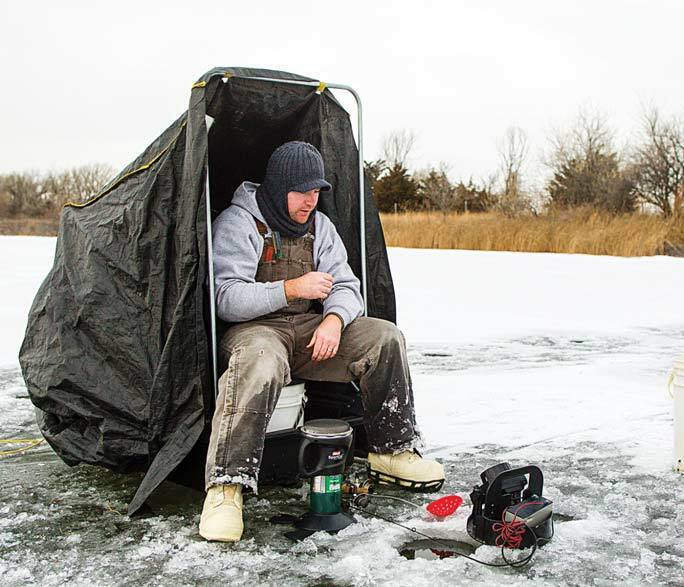 When heading out on frozen lakes or ponds to ice fish, you won’t want to leave home without these important items. If you take your kids with you, also consider bringing snacks, extra clothing and gloves, tissues or a hanky, and extra sleds or ice skates to play with. Don’t forget to protect everyone’s eyes with sunglasses, as the sun and wind can burn them. Sunscreen and lip protection is a good idea to bring along as well. 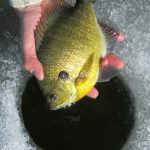 The post Ice Fishing To-Bring Checklist appeared first on NEBRASKALand Magazine.